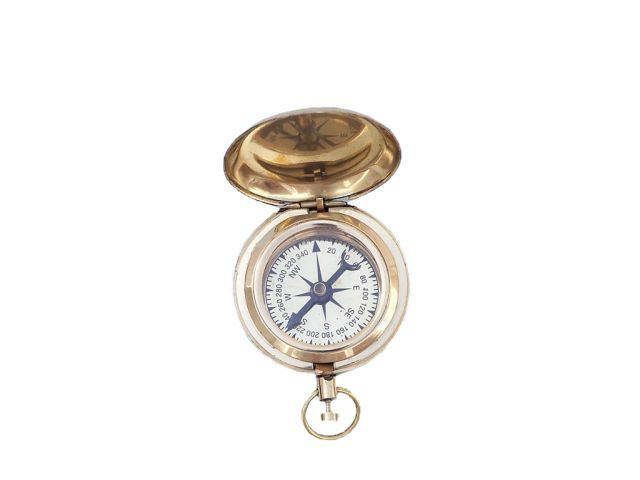 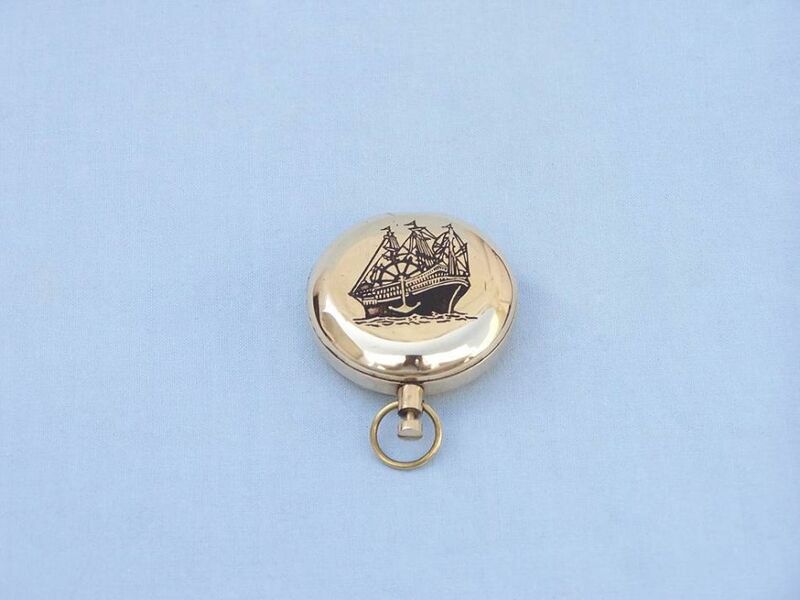 This Brass Ship Scout's Push Button Compass 2” is the perfect addition to any traveler’s kit or any nautical enthusiast’s collection. 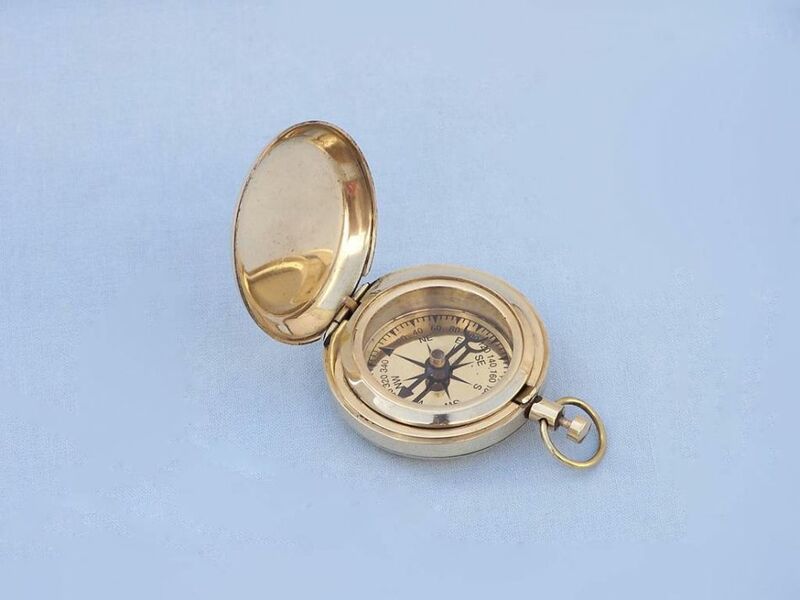 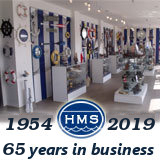 Crafted from brass for easy visibility, this delightful compass has the look and feel of a classic brass nautical compass. 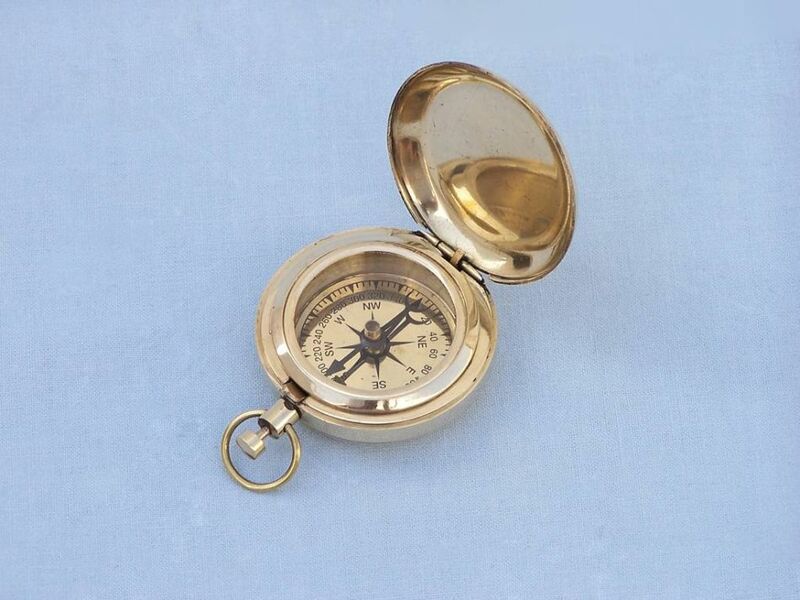 With a hinged lid this compass is protected from the elements, making it the perfect companion for trips out to sea.